9781401267278 | Dc Comics, January 24, 2017, cover price $16.99 | About this edition: The fight of the century is on! 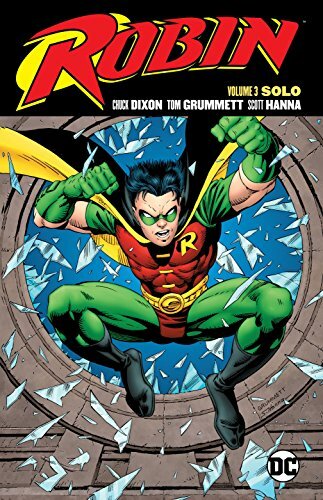 9781401265878 | Dc Comics, January 24, 2017, cover price $19.99 | About this edition: From mega-star comics writer Chuck Dixon comes the next installment of ROBIN in ROBIN VOL. 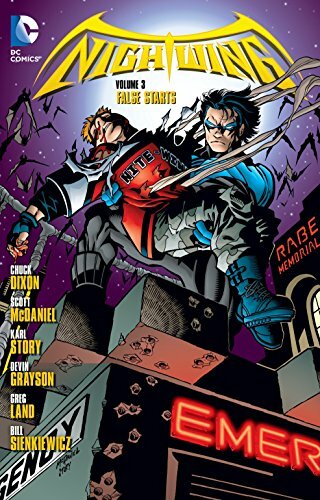 9781401265021 | Dc Comics, November 1, 2016, cover price $19.99 | About this edition: Batman sends Nightwing to Blackgate Prison, one of the most dangerous locations in the Gotham No Man’s Land, to try to restore order from the psychotic warden, Lockout. 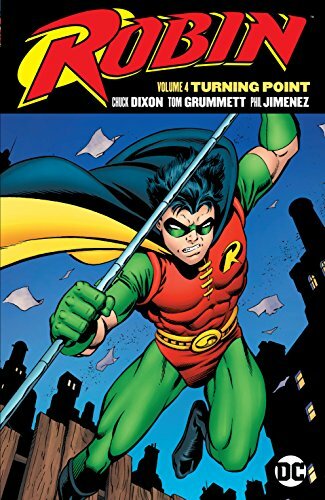 9781401263621 | Dc Comics, August 9, 2016, cover price $24.99 | About this edition: When darkness falls over Gotham City, Tim Drake becomes his alter ego, the costumed crime-fighter known as Robin. 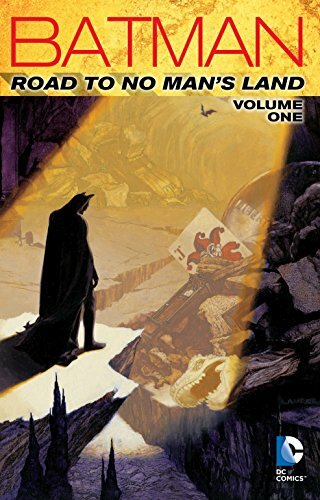 9781401260637 | Dc Comics, July 12, 2016, cover price $34.99 | About this edition: A devastating earthquake has left Gotham City in ruins, and the government is getting close to completely cutting it off from the rest of civilization. 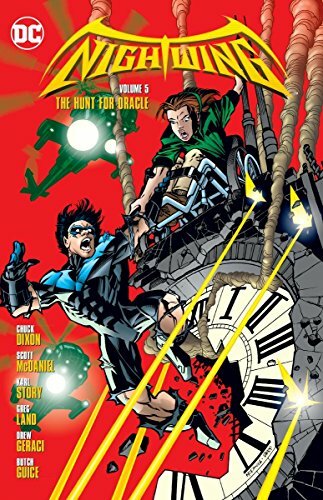 9781401260873 | Dc Comics, April 26, 2016, cover price $19.99 | About this edition: The definitive NIGHTWING creative team of Chuck Dixon, Scott McDaniel, and Karl Story are joined by an all-star cast of guest comics creators for NIGHTWING VOL. 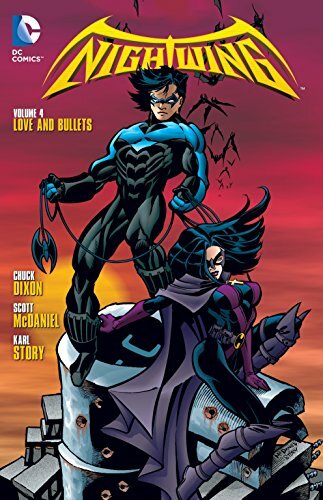 9780606386333 | Turtleback Books, April 26, 2016, cover price $33.05 | also contains Nightwing 4 | About this edition: FOR USE IN SCHOOLS AND LIBRARIES ONLY. 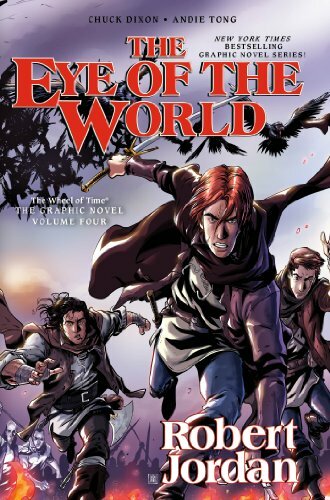 9780765374288 | Reprint edition (Tor Books, March 29, 2016), cover price $19.99 | About this edition: The final volume of the authorized, New York Times bestselling graphic novel adaptation of Robert Jordan's New York Times, USA Today, and Toronto Globe and Mail bestseller, The Eye of the WorldWell-known comic book writer Chuck Dixon, working closely with the Jordan estate, continues his New York Times bestselling graphic novel adaptation of Robert Jordan's international bestseller, The Eye of the World. 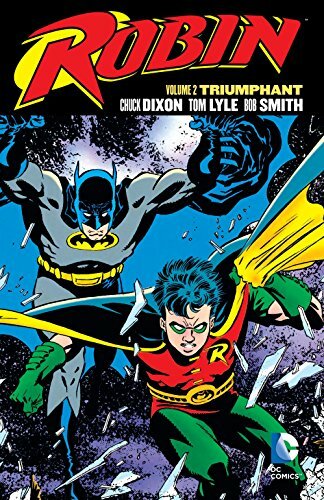 9781401260897 | Dc Comics, March 22, 2016, cover price $24.99 | About this edition: Presenting Tim Drake’s first adventures as the Dark Knight’s partner by legendary comic creators CHUCK DIXON (NIGHTWING), TOM LYLE (STARMAN) and BOB SMITH (CATWOMAN)! 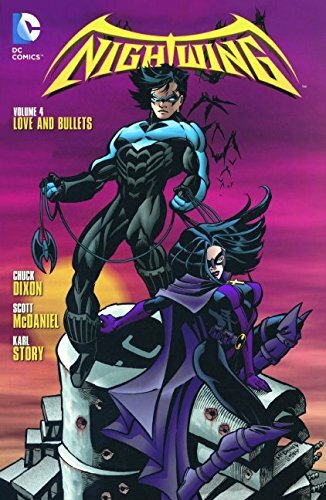 9781631405334 | Idea & Design Works Llc, March 8, 2016, cover price $49.99 | About this edition: G.
9781401260958 | Dc Comics, March 1, 2016, cover price $19.99 | About this edition: The continued adventures of the loveliest and deadliest crime-fighters in the DCU from the critically acclaimed superstar team of Chuck Dixon, Greg Land and Drew Geraci. 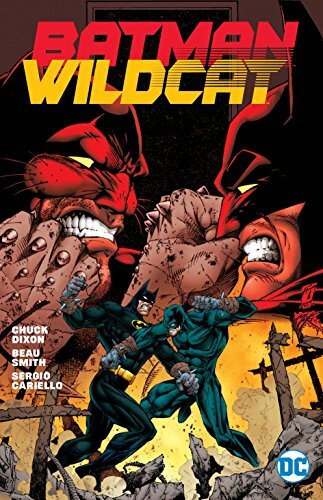 9781401258559 | Dc Comics, January 5, 2016, cover price $19.99 | About this edition: Acclaimed creative team of Chuck Dixon, Scott McDaniel and Karl Story is joined by guest talents Devin Grayson, Greg Land and Bill Sienkiewicz! 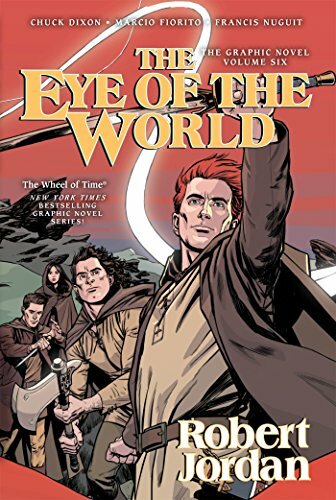 9780765374264 | Tor Books, November 24, 2015, cover price $19.99 | About this edition: The fifth volume of the authorized, New York Times bestselling graphic novel adaptation of Robert Jordan's New York Times, USA Today, and Toronto Globe and Mail bestseller, The Eye of the WorldWell-known comic book writer Chuck Dixon, working closely with the Jordan estate, continues his New York Times bestselling graphic novel adaptation of Robert Jordan's international bestseller, The Eye of the World. 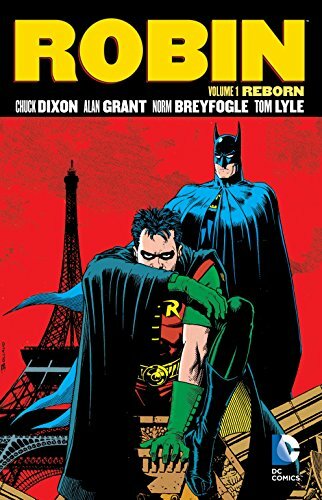 9781401258573 | Dc Comics, November 10, 2015, cover price $19.99 | About this edition: After discovering Batman’s identity, Tim Drake must now endure months of intensive physical training before he can publicly debut as the Caped Crusader’s new partner. 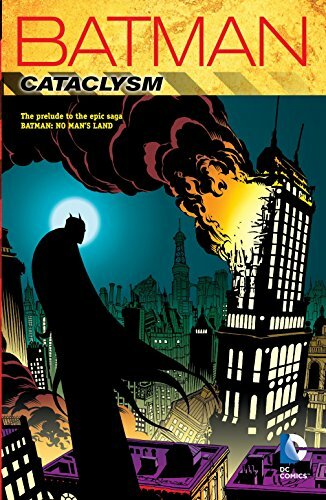 9781401258276 | Dc Comics, October 13, 2015, cover price $29.99 | About this edition: Gotham City is in ruins after one of the largest earthquakes to ever hit the Eastern Seaboard, with innumerable casualties and billions in damages. 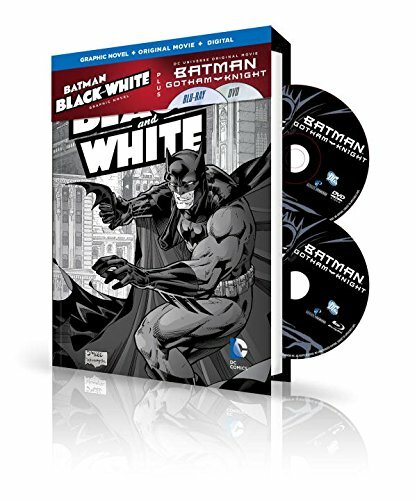 9781401260019, titled "Batman Black and White 1: Book & Dvd Set" | Pck har/dv edition (Dc Comics, August 11, 2015), cover price $26.99 | About this edition: From producers of The Dark Knight Trilogy comes the groundbreaking interpretation of the Batman's transition from rookie superhero to the Dark Knight. 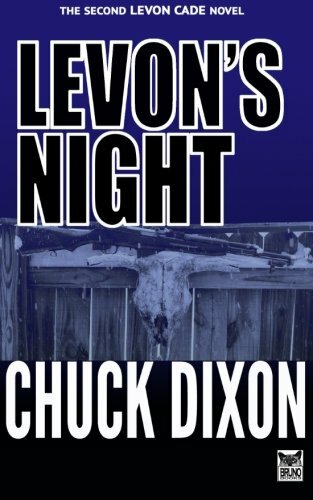 9781514781517 | Createspace Independent Pub, June 30, 2015, cover price $8.99 | About this edition: A gang of vicious criminals hunts the world over for a cache of hundreds of millions in stolen currency. 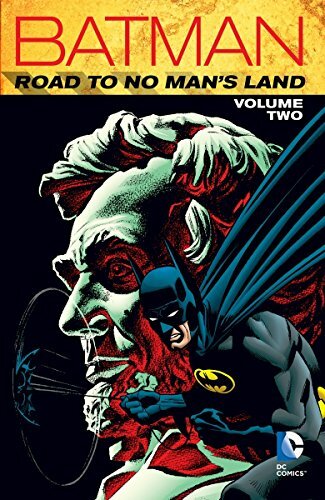 9781401255152 | New edition (Dc Comics, June 16, 2015), cover price $29.99 | About this edition: It is a foe Batman can see and hear, but he cannot touch. 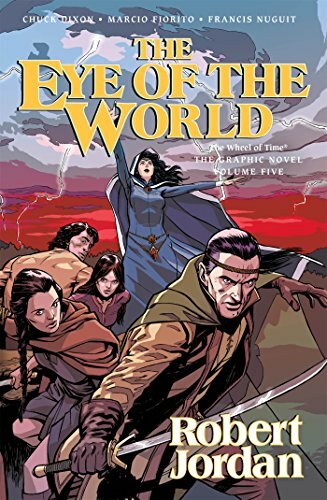 9780765337894 | Tor Books, June 16, 2015, cover price $16.99 | About this edition: Well-known comic book writer Chuck Dixon, working closely with the Jordan estate, continues his exciting graphic novel adaptation of Robert Jordan's international bestseller, The Eye of the World. 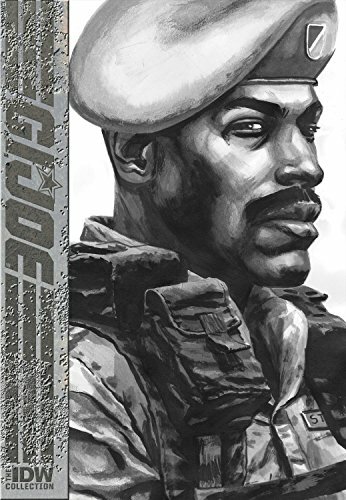 9780486795096 | Dover Pubns, May 20, 2015, cover price $9.95 | About this edition: "There's plenty of battlefield chaos, to be sure, but the tales are clearly a product of meticulous research and loaded with insights into the monotony and terror of fighting in a war. Product Description: Scully, Wynn, and Rah-Rah are on foot without food or shelter in a brutal world where death stalks their every step. 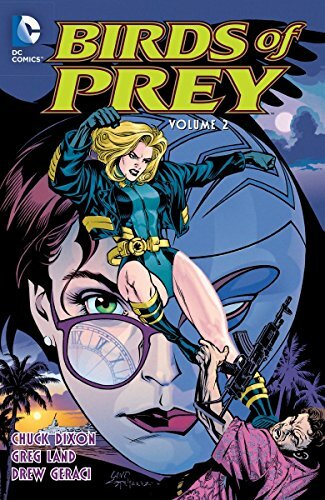 Their vehicle has been stolen by a mystery woman and killing cold, starvation, giant predators, and a mountain range won't stop them from getting it back! 9780405058790, titled ""Boss" Tweed; The Story of a Grim Generation. : The Story of a Grim Generation" | Ayer Co Pub, June 1, 1974, cover price $34.95 | also contains ""Boss"" Tweed; The Story of a Grim Generation. 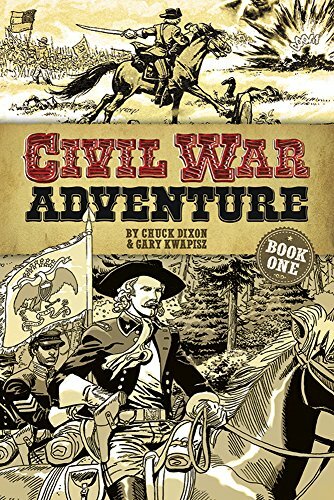 : The Story of a Grim Generation | About this edition: No political scandal in American history has had a greater impact on America's political consciousness than the rise and fall of the "Tweed Ring" in New York City between 1866 and 1871. 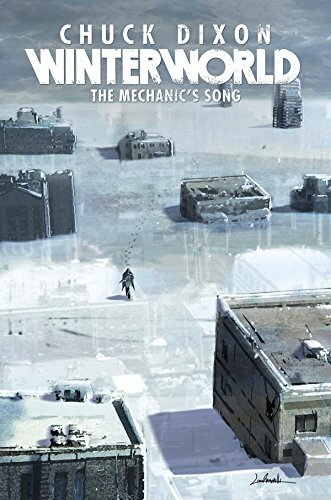 9781631402562 | Idea & Design Works Llc, May 5, 2015, cover price $17.99 | About this edition: Scully, Wynn, and Rah-Rah are on foot without food or shelter in a brutal world where death stalks their every step. 9781631402357 | Idea & Design Works Llc, November 10, 2015, cover price $9.99 | About this edition: Fans of Winterworld only know Scully's story from after he met Wynn. 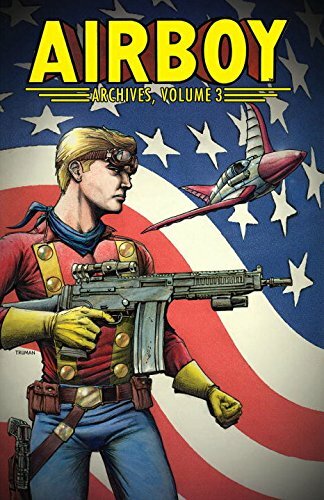 9781631402166 | Idea & Design Works Llc, March 10, 2015, cover price $29.99 | About this edition: Airboy, Valkyrie, and Skywolf are back!